When it comes to making important decisions in human resources, taking suggestions from the “front lines” can be immensely helpful. Not only do employee surveys provide great HR tips, they help employees feel engaged in the workplace. By inviting employees to provide policy suggestions, you invite them to have a greater stake in the company culture. However, good employee surveys involve more than an annual mass email. To get really useful HR tips, it is important to promote a consistent dialogue—and to frame the dialogue in a productive way. Annual employee surveys are a common way to gather HR tips from employees. To make these more effective, be sure to thank each employee for submitting the survey. Even consider sweetening the deal by offering a $10 gift card for the best contribution to company culture. I suggest adding this carrot because employee surveys conducted by the employer may not be as effective as other methods of gathering feedback. You may get a large quantity of information, but would need additional incentive to help guarantee quality. A system that allows employees to continuously submit suggestions may allow for a greater impact on company culture. Basically, we’re talking about some form of suggestion box. This method increases the likelihood that each suggestion is motivated by an employee’s desire for change, rather than annual obligation. Some companies have an email account specifically designed for employee suggestions. Others simply have a box, or an open door to the human resources department. In any event, a reliable feedback mechanism is essential. Few things are more frustrating than coming up with a creative solution that falls on deaf ears. When an employee makes a suggestion regarding company culture, it is important to respond in a timely manner. Thank them for their contributions, and let them know whether the idea will be seriously considered. If you are rejecting the solution, politely explain your reasoning. Obviously, not every employee suggestion is going to be a winner (although I’m still lobbying for a margarita machine in the break room). In a 2010 LinkedIn survey, more than half of respondents said that they had offered a workplace suggestion in the past year. One in three had offered twenty suggestions. To combat the inevitably unworkable suggestions, one professional gives this HR tip: don’t ask for “suggestions”—ask for “solutions.” Challenge employees to solve problems in company culture, instead of just complaining. 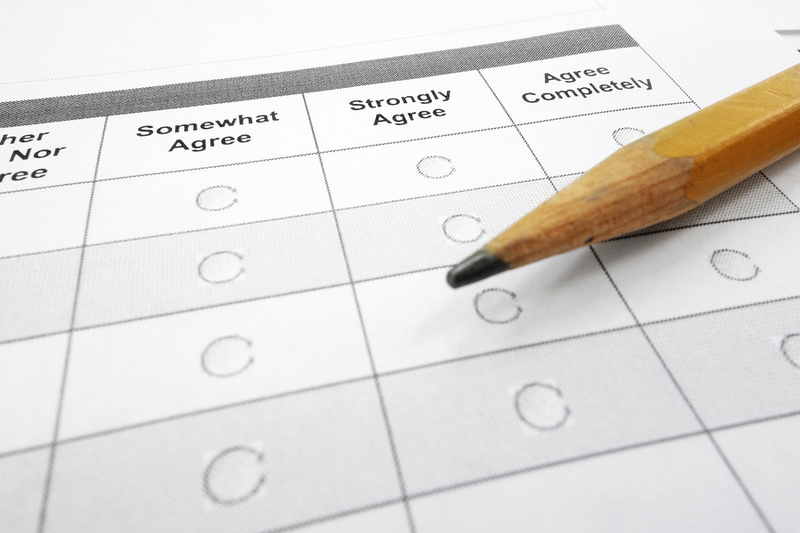 Do you conduct regular employee surveys? How often do employees come up with valuable HR tips? Leave a comment below.